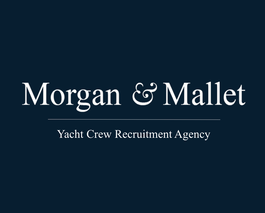 Helicopter Pilot on a yacht is professional pilot working on request or as part of a regular service. He/she performs a number of tasks depending on the type of the aircraft and the yacht that uses his/her services. ​In certain cases, especially for mega yachts, he/she may be hired as a year-round employee. To become a helicopter pilot, one has to take an approved training course with at least 45 hours of flight time. Professional pilots should have at least 150 hours of flight time.